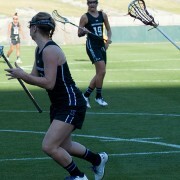 The women’s lacrosse team notched its first win of the season on Sunday. 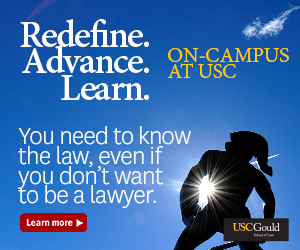 USC will open their season against perrenial power Northwestern. As part of a new podcast series, Trojan Transcripts, managing editor Will Laws interviewed soccer star and lacrosse player Elizabeth Eddy about her recent draft to the NWSL’s Sky Blue FC, as well as her plans for the future. 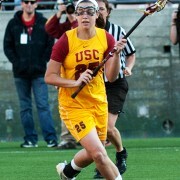 The USC women’s lacrosse team faces No. 11 Denver in its first-ever postseason game. 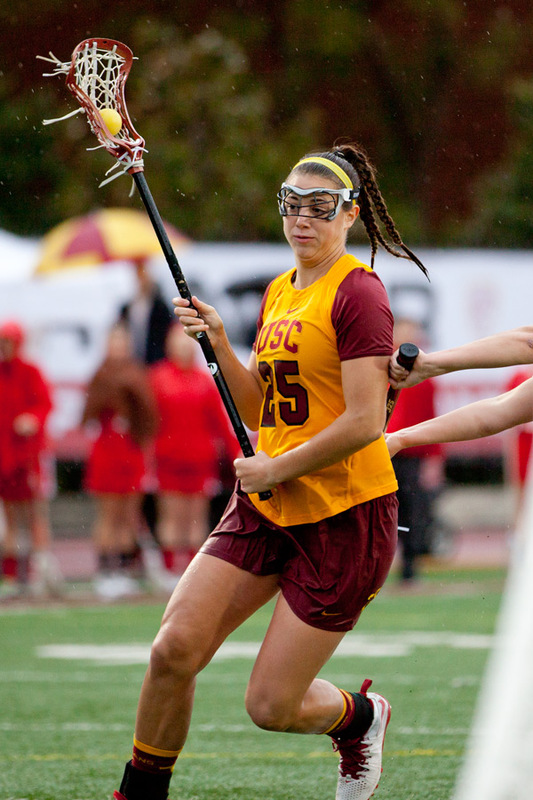 The Women of Troy pull off a 12-11 road win over the SDSU Aztecs to extend their season. 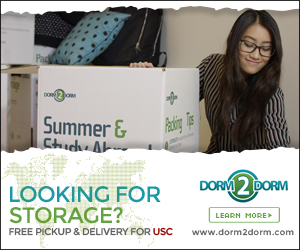 USC’s high-powered offense is led by Caroline de Lyra, who has 48 goals this season. 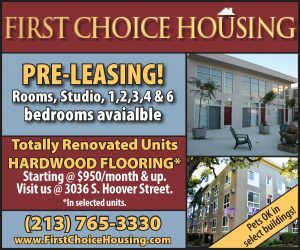 Women of Troy dominate in victory over Fresno St. 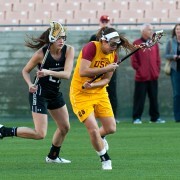 The USC women’s lacrosse team inches closer to the postseason with a 19-1 win.